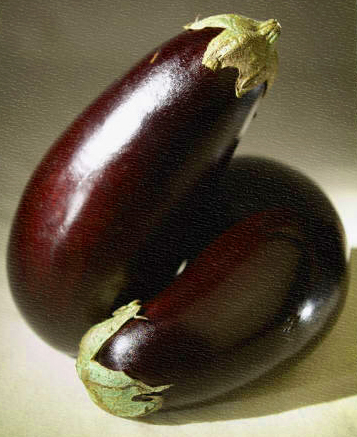 You may certainly use whatever variety of eggplant you prefer. For this recipe, we used globe eggplant because it yields a firm flesh, fewer seeds and is easy to cut into planks. Whisk the tahini, 2 tablespoon oil, lemon juice, garlic , and soy sauce in a small bowl until smooth. Season this with a little salt and pepper. Brush both sides of the eggplant with this mixture and grill the eggplant over a very hot grill until well browned and tender (about 4 minutes per side). Transfer the eggplant to a cutting board and slice in half lengthwise. Toss the eggplant into the dressing bowl and coat well. Remove the eggplant and set aside. Toss the dressing in a bowl over the spinach, add the eggplant, serve and enjoy. This entry was posted in Entrees, Modified Profast (Fast and Flexible) Recipes, Salad, Vegetables and tagged eggplant, metabolic recipes, spinach by foodies4mmc. Bookmark the permalink.